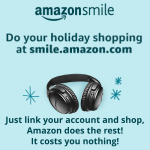 Check us out in Around Acworth! 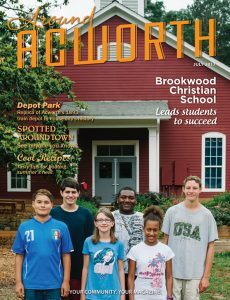 Don’t forget to check us out in July’s Around Acworth Magazine! You can grab a copy at City Hall or in many of the local businesses, or contact the magazine.